The love of working with metal has been in our family for years. Not only are we using metal to fabricate and repair equipment for our family farm in Central Kansas, but have now started a new metal art business to have fun with our creative side. We do not have a store-front, but rather sell our metal art through word of mouth, craft shows and from our home. If you are interested in a design or would like to look at the items in person, just let us know. We would be glad to show you. 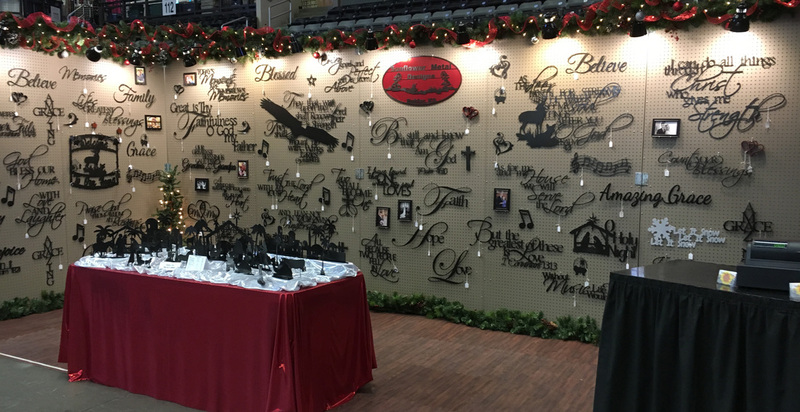 All of our metal designs are original works of art and created 100% by us in Central Kansas. Enjoy looking through our website. We are always looking for new and creative ideas to make out of metal. If you have an idea, please let us know. We would love to hear from you.